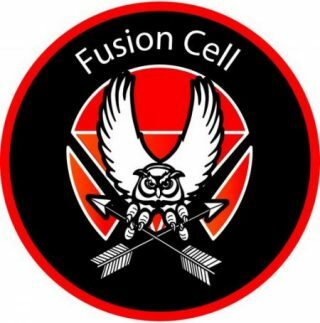 The Fusion Cell – Page 2 – Analysis and Collaborative Information from Numerous Sources to Develop a Thorough and Complete Picture. BREAKING: North Korea Leader Kim Jong Un Announces a Halt to Nuclear Program. Read More "BREAKING: North Korea Leader Kim Jong Un Announces a Halt to Nuclear Program." Big Brother Wants to Track Journalists, But Why? Read More "Big Brother Wants to Track Journalists, But Why?" BREAKING: Iraqi Air Force Strikes the Islamic State in Syria. Read More "BREAKING: Iraqi Air Force Strikes the Islamic State in Syria." Message Received: The U.S. Unleashed “nice and new and smart!” Stealth Missiles into Syria as a Message to Russia. Read More "Message Received: The U.S. Unleashed “nice and new and smart!” Stealth Missiles into Syria as a Message to Russia."